Listen to Death Cab For Cutie's new song "Gold Rush"
'Thank You For Today,' the band's ninth studio album, is out Aug. 17. Indie rock titans Death Cab For Cutie are back with a propulsive new song, “Gold Rush.” It’s the first single from their upcoming new album, Thank You For Today, out Aug. 17. 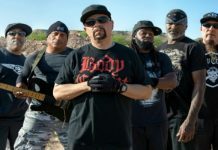 Watch the video for “Gold Rush” and see album details below. Produced by Rich Costey (Foo Fighters, Interpol, etc. ), Thank You For Today is the band’s first full-length release since 2015’s Kintsugi. 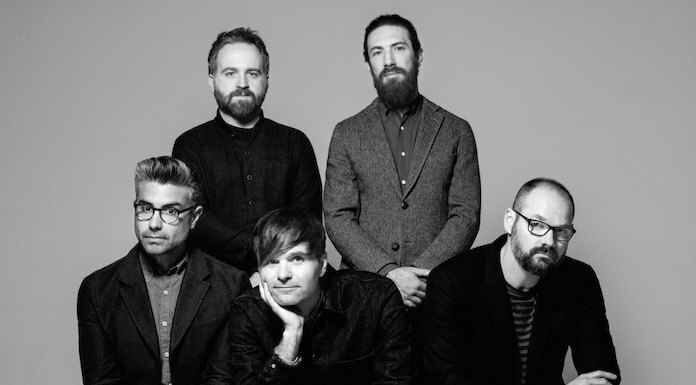 It also marks the first time that core DCFC members Ben Gibbard, Nick Harmer and Jason McGerr were joined on record by touring members Dave Depper and Zac Rae. Pre-order Thank You For Today here.